Technology leader: Intel is the clear leader in terms of technology with Intel inside being one of the smartest marketing campaigns ever. Its processors are legendary and are used in assembled market, Desktops, Laptops, Gaming and for many other purposes. 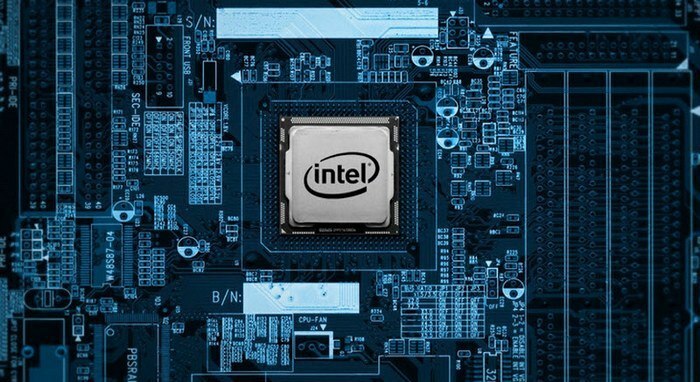 The marketing study of Intel is impressive because branding of a product which is inside the computer was a difficult challenge. 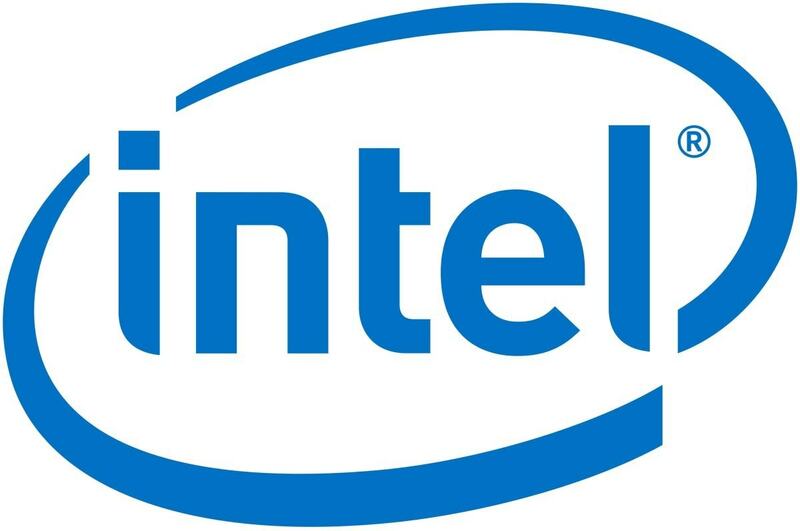 However, due to its smart marketing and amazon products and service, Intel has managed to become one of the topmost respected companies in the technology and IT sector. Brand Value: Intel stands at rank 40th in the world according to Brand Finance report of 2016. It stands at 7th when we consider only the Technology giants. 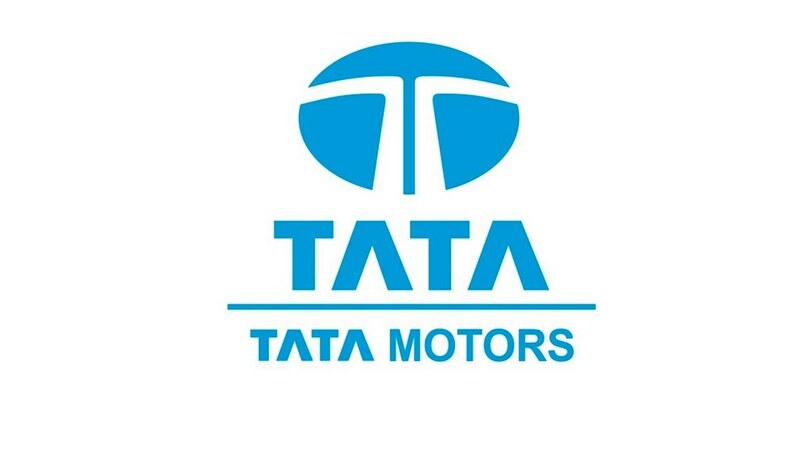 Its brand value is $22.845 bn. Ranking: Brand Values of the top 10 technology companies in which INTEL is ranked 7th. 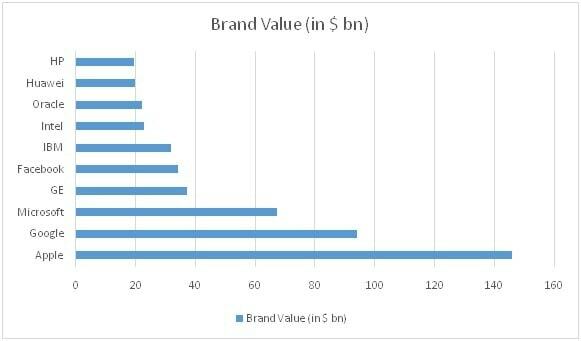 Brand Recognition: According to Interbrand Intel stands at 14th in the world in terms of brand value. According to Fortune, Intel ranks 46th in the world’s most admired companies. Intel also features in the list of world’s most ethical companies published by Ethisphere. R&D: The biggest strength of Intel is its commitment towards R&D. Pushing for making everything faster, better and more efficient. This gives them an edge over other tech giants.Innovation: According to 2016 Global Innovation 1000, Intel ranks 5th in the most innovative companies. Market Share: It is the world’s largest microchip manufacturer in terms of revenue. This gives them an edge and creates an entry barrier for new competitors. Presence: It is a technology company that is globally present. It has operations present all over the world. Almost all the major computing engines have its semiconductor microchips. Tie Ups: It makes powerful and efficient microprocessor chips and is renowned throughout the world. It has tie-ups with major computer manufacturers and lends its chips in all of them. Overproduction: It has the habit to over produce semiconductor chips. This causes a flooding in the market. Not Diverse: They are mostly present in the personal computer segment. Decreasing Profits: Intel has lost a huge market share since 2000. Its profits are low and keep on decreasing. 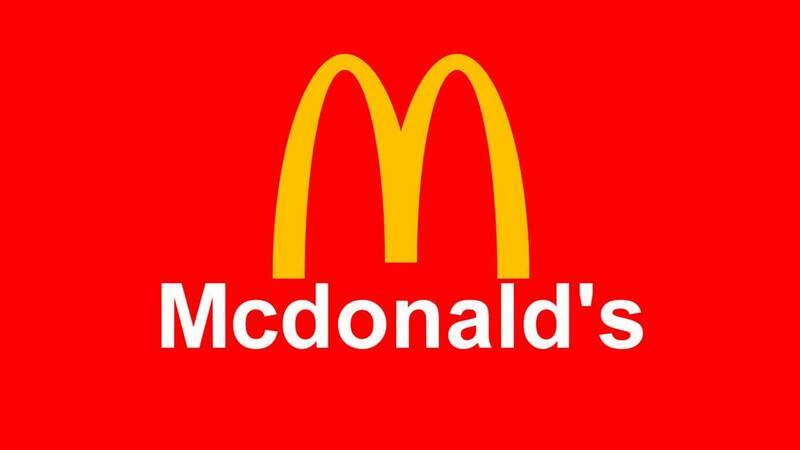 Its brand value has also eroded from $25.011 bn to $22.845 bn. Service in developing countries: While the service is very fast in developed countries like UK or US, the service levels are slower possibly because of limited technology available in developing countries like India. Computer Era: The demand for computers has been rising and will keep on rising as the world is becoming more and more digital. Intel can tap into this and diversify its market and increase its market share and revenues. Smartphone: Smartphone is another area which is on a rise. Intel can enter into this market and create chips for the same. Drones: Drones are going to be the future of logistics, surveillance and many different tasks. All these tasks will only become possible if the processors being used for them are low energy consuming and give higher output at the same time. Processors for drones is a great future segment for Intel. Automatic cars: Just like Drones, Automatic cars are also increasing in demand, another segment which uses processors and depends on processors. Dependency: Too much dependency on one product. If a competitor creates a better version of this product Intel would be in a big trouble and would have no other product to lean on. 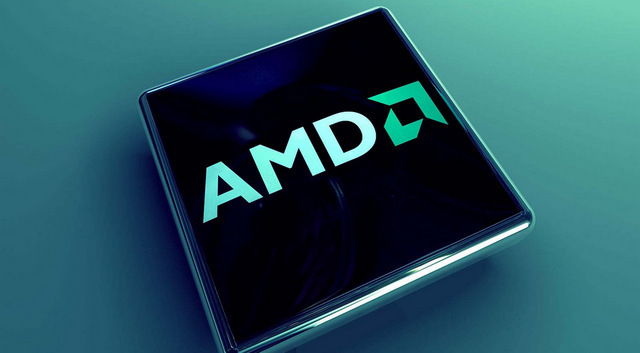 Competitors: AMD is a very tough competitor and is constantly trying to topple Intel’s market position. Others like Dell, IBM etc are also financially strong and have great R7&D. China: China is known as the manufacturing hub across the world for all things including electronics. Off course, the problem with Chinese products is reliability. However, the chinese processors are penetrating the market more then ever before. Price War: There is a price war in this segment. 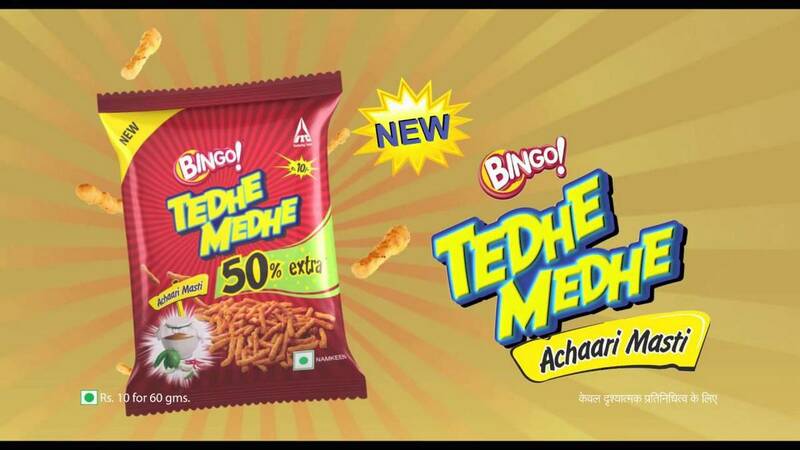 All the companies are trying to manufacture chips which have lower per unit cost. Riding the change: The world is now focusing on hands-free devices, something where Intel is still to increase its penetration.